When you need home comfort service in Midlothian the team at Jeff Wright heating & Air Conditioning Services is here to take care of your service needs! 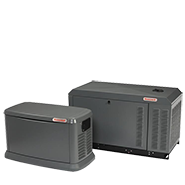 The team at Jeff Wright Heating & Air Conditioning Services provides prompt and professional service, repair and installation of furnaces, boilers and heat pumps. 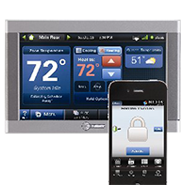 If your A/C system doesn't keep your Midlothian home cool call or click today! Jeff Wright Heating & Air Conditioning Services has got you covered! 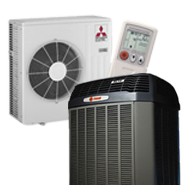 We are air conditioner, heat pump and ductless mini-split specialists! Central heating services in Midlothian. 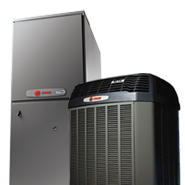 We provide service, repair, and installation of furnaces, boilers, heat pumps and mini-splits. Stay cool in your Midlothian home with high-efficiency cooling system. We are your local air conditioner, heat pump and mini-split service experts. Stop waiting for hot water in your Midlothian home. 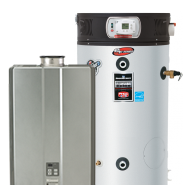 Jeff Wright Heating & Air Conditioning Services provides tankless and tank water heater service! 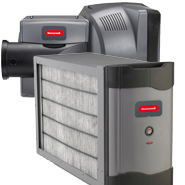 Start breathing easier in your Midlothian home today with Honeywell indoor air quality systems. Just like any other machine, your water heating, heating and air conditioning systems benefit from routine professional maintenance. In fact, routine servicing can help increase service life, efficiency, and ultimately the comfort of you and your family or workplace. Our Maintenance Agreement customers do not have to worry if their equipment is getting what it needs. Best of all, our plans help keep unexpected repair costs to a minimum, and the comfort of your home to a maximum. As a maintenance program customer you get discounted service rates, priority scheduling, pre-scheduled maintenance and peace of mind for all your water heating and plumbing systems.